← Bad Time To Diet. Dear Carters: I Love You. Remember when my stroller broke? 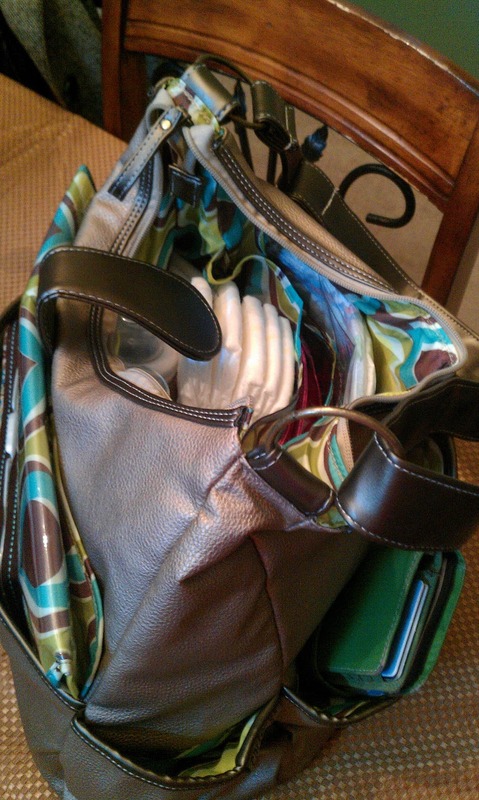 Well, this week my JJ Cole diaper bag also bit it. It had a hard life for three years, and I guess it was time for it to pass on. My dear friend Lila gifted it to me when I was pregnant with ONE and we absolutely wore it to pieces. I went on a search this week for a new bag and let me tell you, it wasn’t pretty. 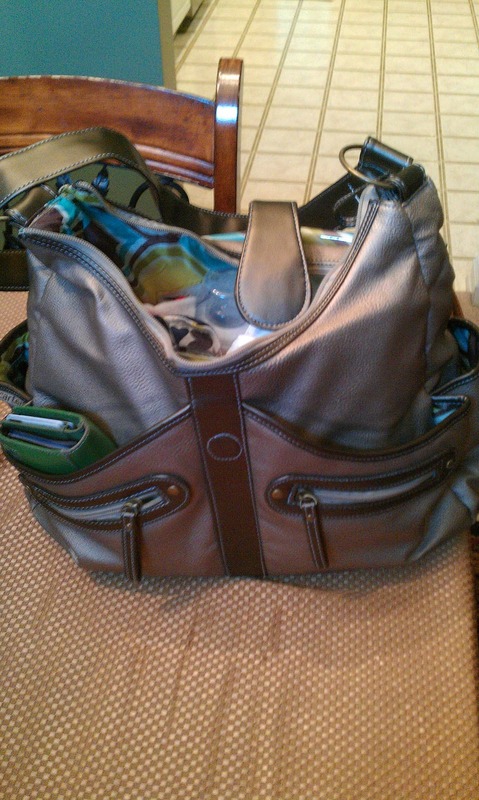 When did Buy Buy Baby decide it was okay to charge upwards of $150 for a pleather diaper bag? I mean … come on. I was actually one of those customers muttering aloud to herself “This piece of crap is $169? PUL-LEAZE,” in the aisle. So finally I went to Babies R Us and I found the perfect bag, made by Carter’s, for $50. IAMSOHAPPY. We’re best friends. Not forever. But at least for a year or two. I got everything in there with room to spare!